Discover China and the capital Beijing by hireal car on your own. Embark on an adventure by hireal car and explore the diversity of East Asia's most populous state. 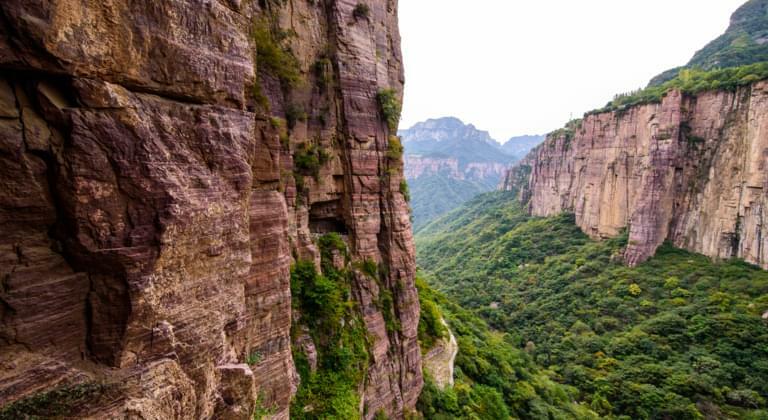 Enjoy breathtaking scenery, climb the Great Wall of China and feast on Chinese cuisine. In China, you'll experience a blend of ancient traditions and state-of-the-art architecture. Look forward to an unforgettable trip by hireal car through China! At which airport can I get a hireal car? The Great Wall of China is China's landmark and one of the seven new wonders of the world. It is world-famous and attracts a large number of tourists every year. The Great Wall of China is over 20,000 km long and consists of diffehire sections from diffehire eras. If you are driving through China by hireal car, a visit to the Great Wall of China should definitely be on the agenda! You should also visit Shanghai on your trip to China. The city's skyline is breathtaking and perfect as a backdrop for beautiful holiday photos. After an exhausting day with lots of sightseeing, you can end the evening with a cocktail in one of the rooftop bars. Hong Kong is a special administrative zone in southeast China and a unique mix of traditional Asia and modernity. Visit one of the temples, enjoy culinary specialities and go shopping! There is no time for boredom in Hong Kong. 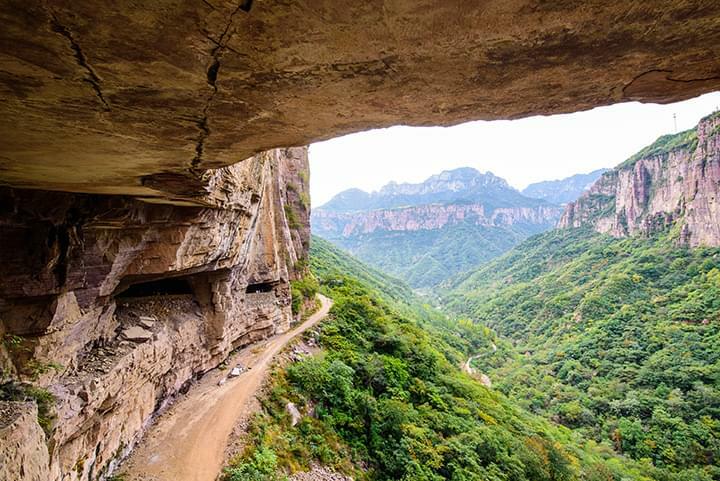 Which national parks should I definitely visit in China?